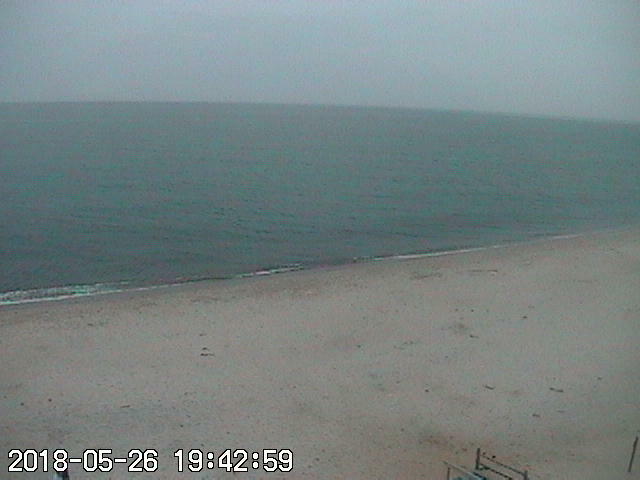 Welcome to the Town of Orleans Beach Cameras. The first image is from our camera at Nauset Beach and the second image is from our camera at Skaket Beach. Enjoy the views of Cape Cod Bay and the Atlantic Ocean. The Nauset camera images refreshes every 60 seconds. Skaket Beach is a live video feed. Click here for Tide Chart. The Nauset Beach camera is in the process of being replaced. We appreciate your patience while the new one is being installed.